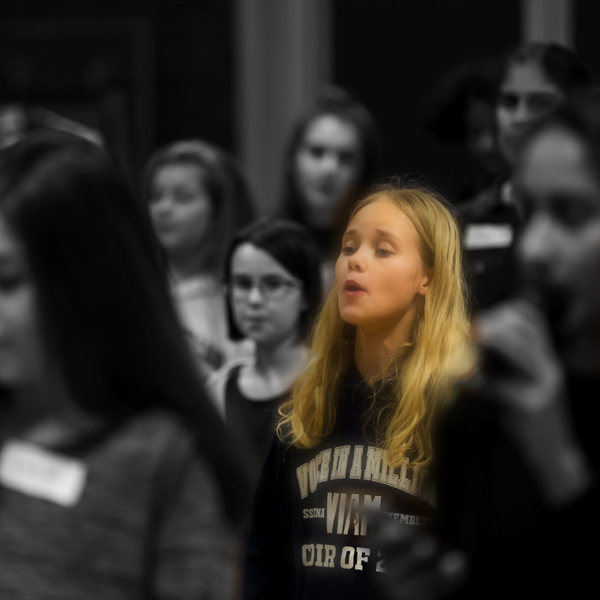 All Stage Choir Rehearsals booked for October – March are only for those selected from the auditions; and include the cost of the Event T Shirt and the Rehearsal Hoodie. 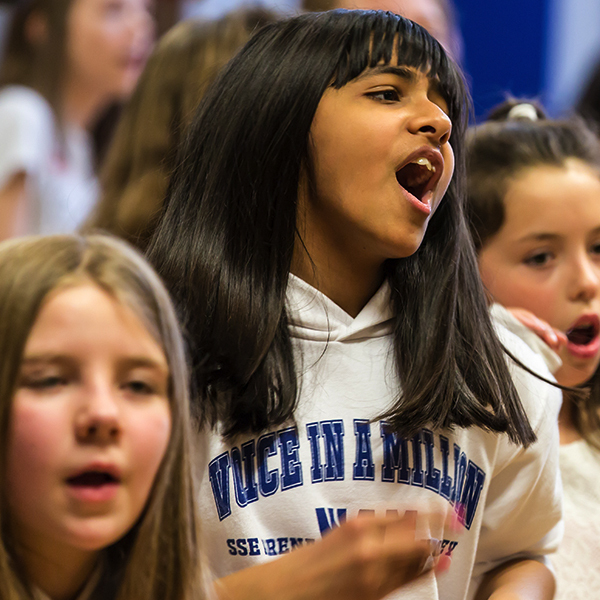 We are now registering our stage choir members for VIAM2019…our 10th anniversary event at The SSE Arena, Wembley on the 20th and 21st March 2019. 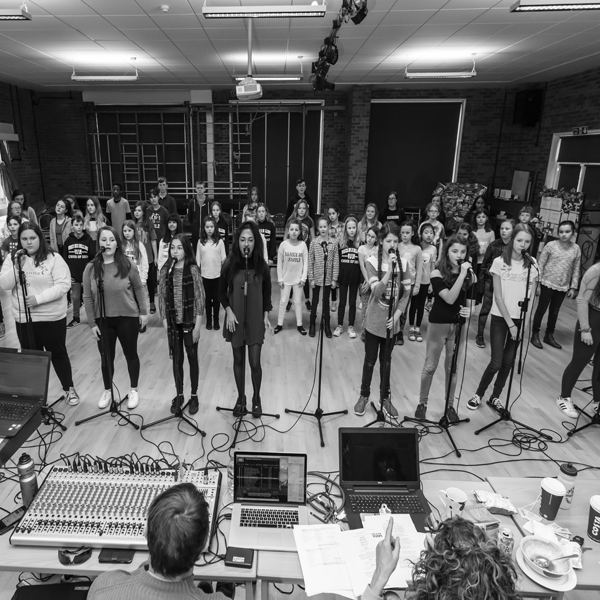 At our September sessions, we run our full auditions. We accept payment by Visa, Mastercard, Paypal, Stripe, or direct bank transfer. You can select available payment method on checkout. Physical goods are posted by Royal Mail; and signed for delivery can be selected on checkout. Downloads are non refundable. Physical goods can be returned for a full refund of the purchase price only if the goods are faulty or not as described. Goods returned for refund must be returned within 7 days of receiving the goods and returned with their original packaging. Clothing will not be refunded if worn, unless the item is defective. Tickets purchased are non-refundable except for reasons of the concert being cancelled. If the concert is postponed due to adverse weather or the date or time of the performance is changed, tickets purchased for the original date will be valid for the revised/new date/time. For full policy see our Terms and Conditions. © Voice in a Million 2018. All rights reserved.